The product shown above will be sold to those selected in a drawing. Please review the following Terms of Application　（hereafter called the "Terms") before entering into the drawing. By applying for the drawing, the entrants agree to be fully and unconditionally bound by these Rules and the decisions of Nike Harajuku. The applicants are required to meet all the conditions stated in the Terms. 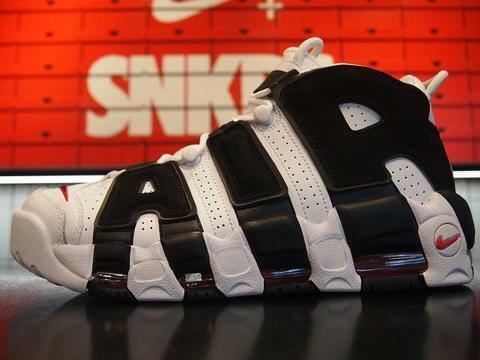 Only customers with own Nike+ account are eligible to enter into the drawing. 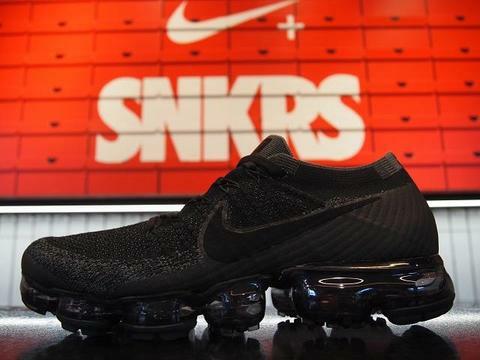 The applicants shall come to Nike Harajuku store in person during the application window and enter into the drawing from the designated device. Only one entry is permitted per customer. You will be requested to present your ID with a face picture (no copy is accepted) upon application to confirm your identification. Please note that if you do not have or bring your ID with you (no copy is accepted), you will not be eligible to enter into the drawing. Once the application window is closed, Nike Harajuku store will select the winners by strict drawing. The winners will be notified via email to the email address registered on the applicants' Nike+ account. All the applicants will receive notification regarding the result of the drawing. 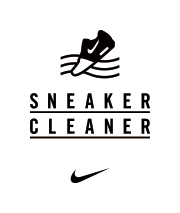 Please remove block on our "nike.jp" domain in advance to ensure you receive these notification e-mails. Please note that you may be disqualified if the email notification fails to be received. Please come to Nike Harajuku store within the handover period specified in the winner announcement e-mail. If you fail to come to the store during said handover period, we will assume that you wish to cancel the booking. At the time of purchase, please present your ID with a face picture (no copy allowed) and the "Confirmation Page" in the winner announcement email for identification. The winner announcement email forwarded to another device or screenshot thereof will not be accepted. Please note that you may not select another product for purchase and the product may not be exchanged or returned once purchased. All matters pertinent to the application are governed by the Japanese laws and regulations. In the event that the operation, safety and/or management of the application is compromised for some reason, including but not limited to fraudulent activities, computer viruses and other technical issues, Nike Harajuku may, at its sole discretion, 1) cancel or terminate the sale to the drawing winners, 2) suspend the sale to the drawing winners to resolve the situation then resume the sale in a manner that is most aligned with the intent of the Terms or 3) select the winners from the eligible applications received up to the occurrence of the problem. 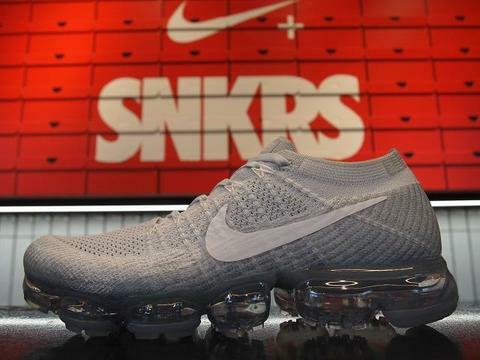 Nike Harajuku also reserves the right to disqualify, at its sole discretion, the applicants, who are deemed to be illegally tampering with the application process or operation, in violation of these Terms or acting in such ways to cause confusion to the others. Any attempt to obstruct the lawful management of this application process, regardless of who makes such attempt, may be in breach of criminal and civil laws. 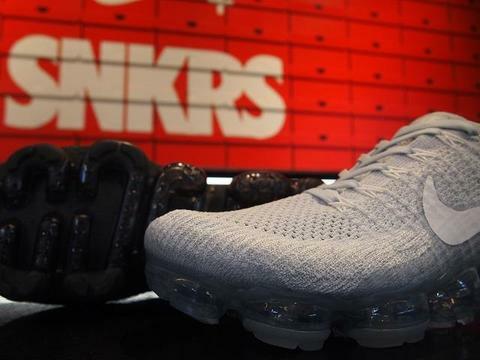 Should such attempt be made, Nike Harajuku reserves the right to claim the maximum damages against the perpetrator(s) to the extent permitted by relevant laws. By applying for this drawing, the applicants agree to release and hold harmless Nike Group and their officers, directors, employees and agents （hereafter called the "Waived Parties") from all claims or cause of action arising in relation to application for the drawing or sale of Nike products, including but not limited to (a)unwarranted human intervention with the application, (b)technical errors with the computers, servers, providers or telephones/network, (c)printing errors, (d)delay in email notification, incorrect recipient or return of the e-mail because of sending errors,(e) missteps in the management or processing of this application, (f) injury or loss of the individuals or properties that may be sustained directly or indirectly, and in part or in entirety, by participating in the drawing, being selected as the winner in the drawing and/or exercising the right as the winner thereto. The waiving party agrees that the Waived Parties are not liable to pay attorney fees for any cause of action. The waiving party also relinquishes the right to claim punitive, consequential, direct or incidental damages, and agrees that the Waived Parties have not explicitly or implicitly, and factually or legally, guaranteed and made any representation about the rights of the drawing winners.